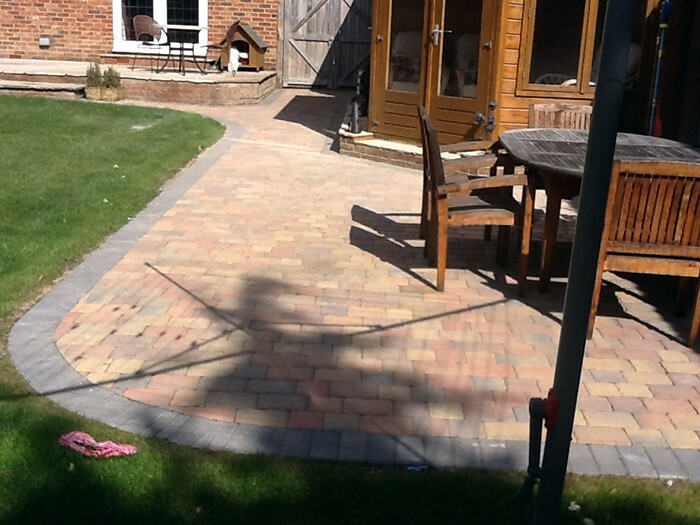 Patios are considered as essential a feature of the modern house as the kitchen – but unlike kitchens in new houses, which are, on the whole, well planned and attractive, the patio usually seems to be an afterthought and often poorly executed. 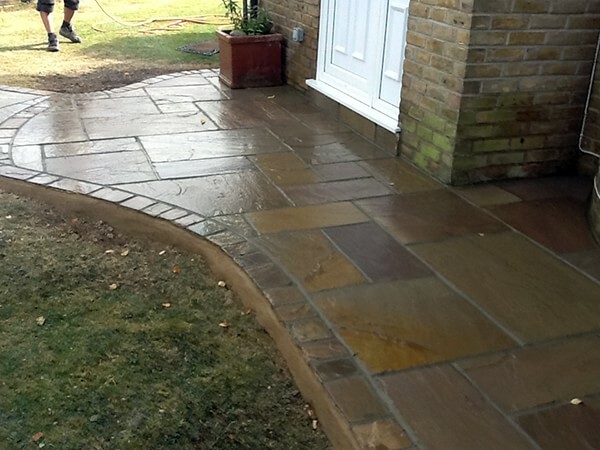 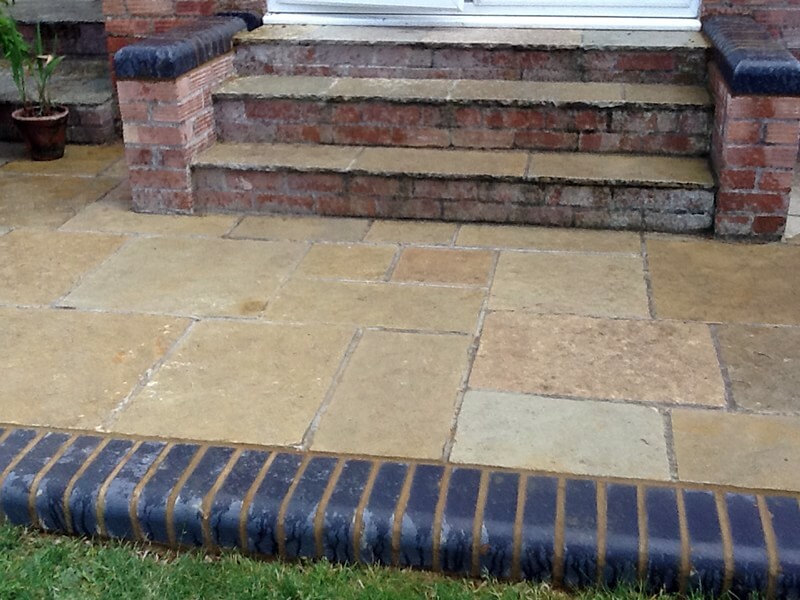 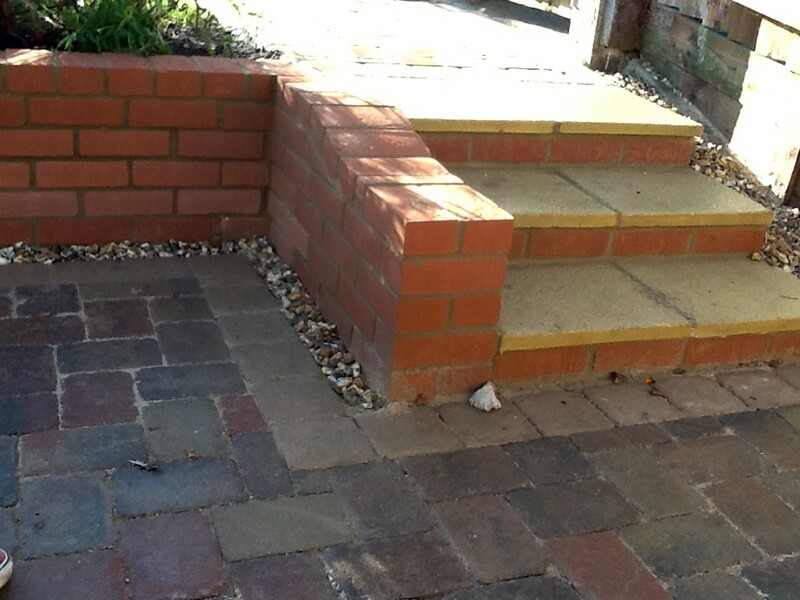 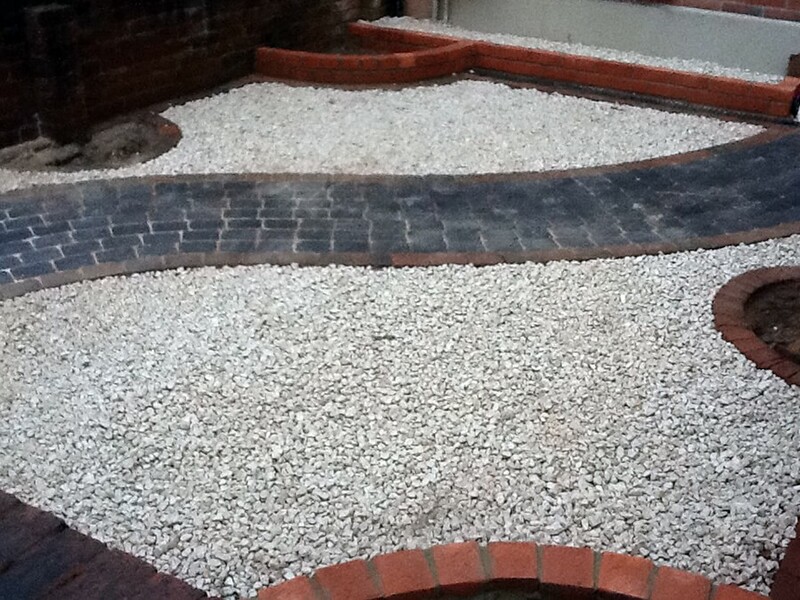 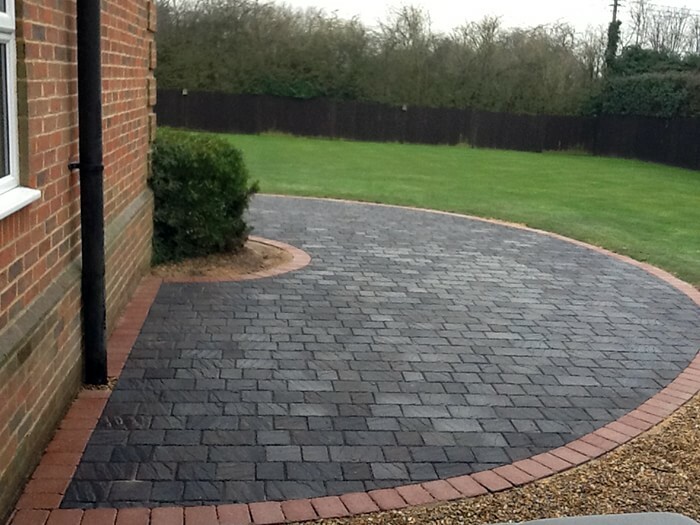 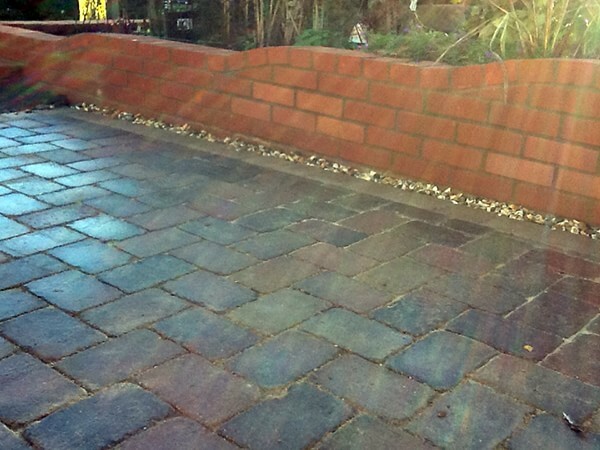 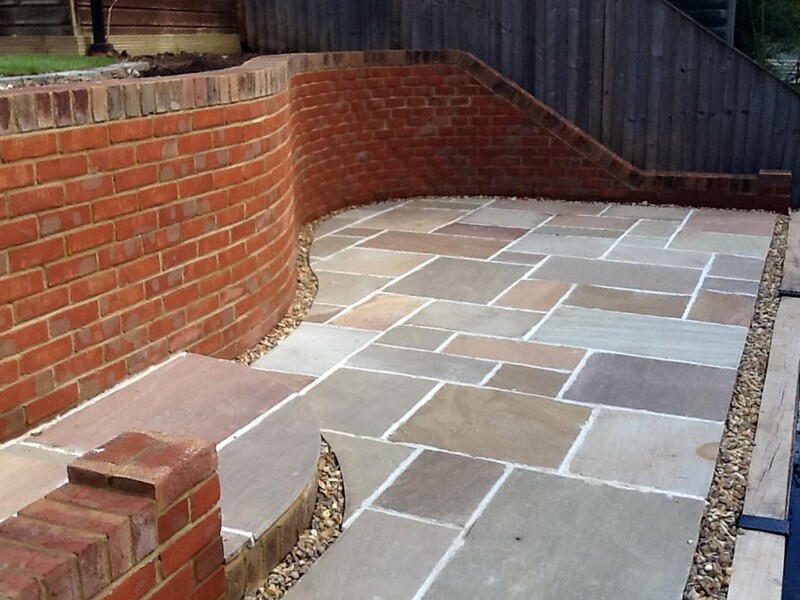 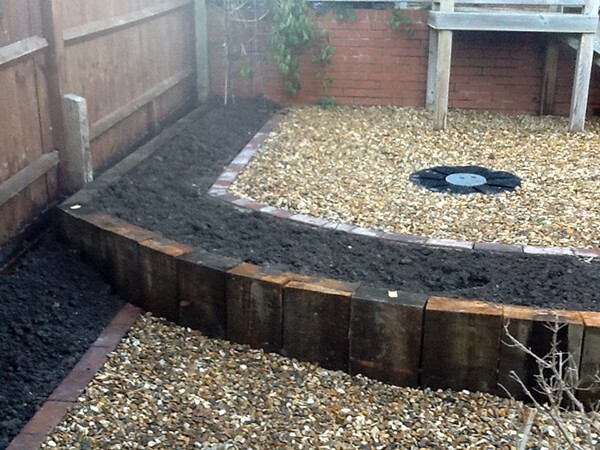 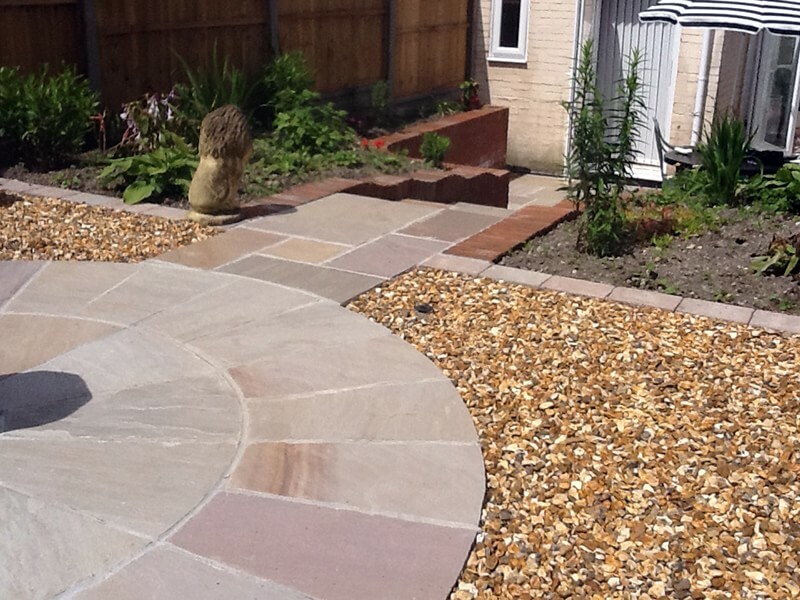 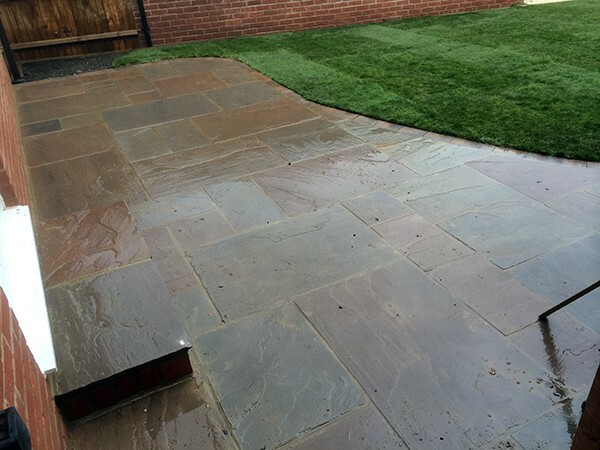 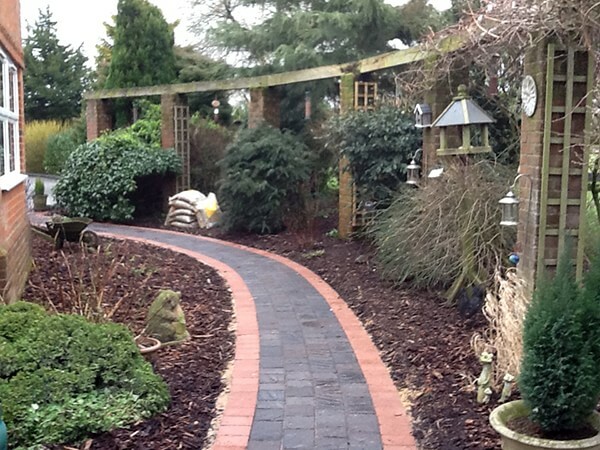 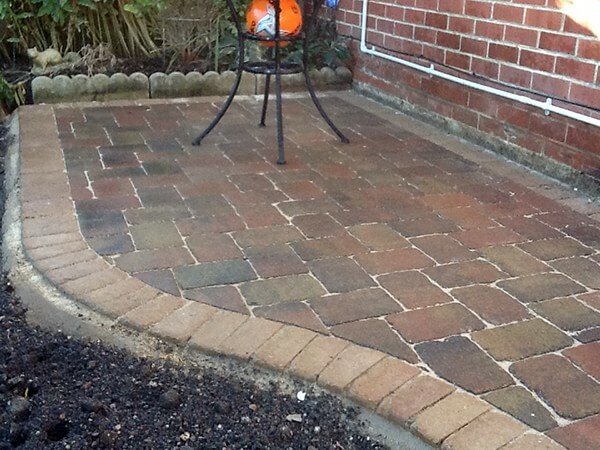 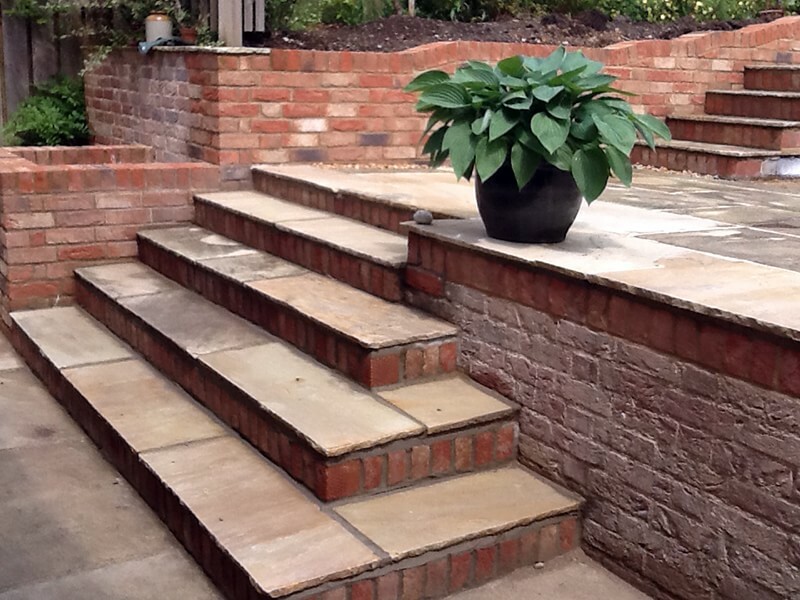 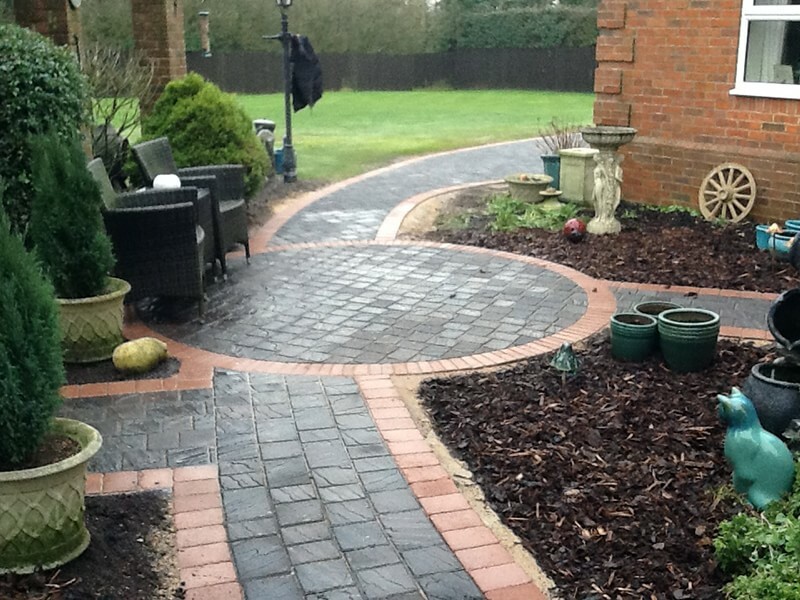 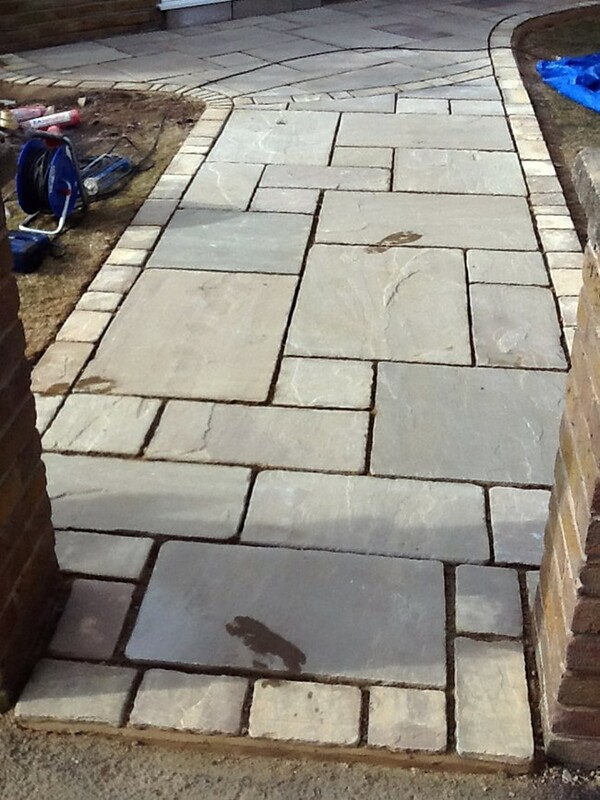 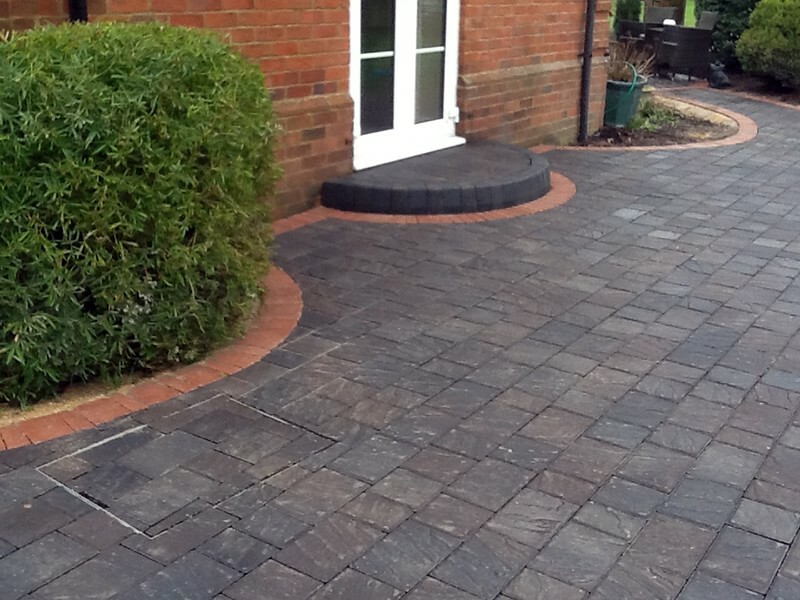 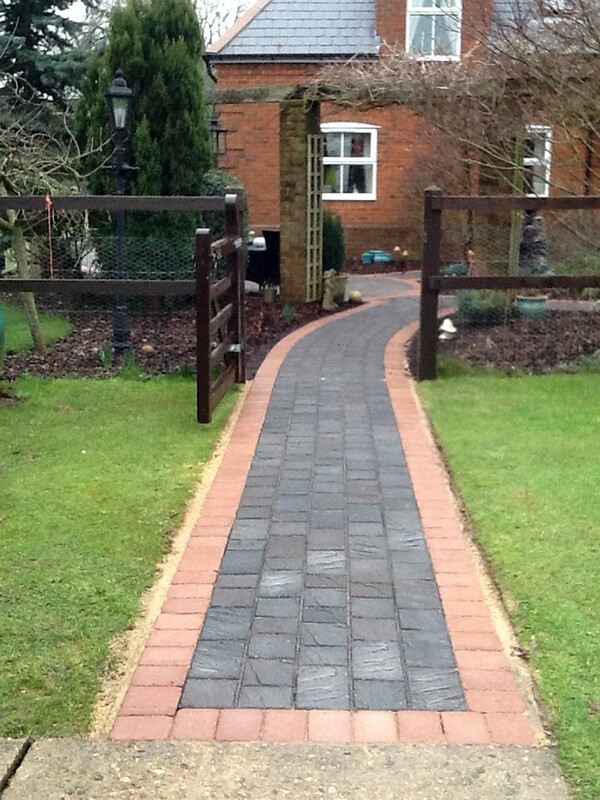 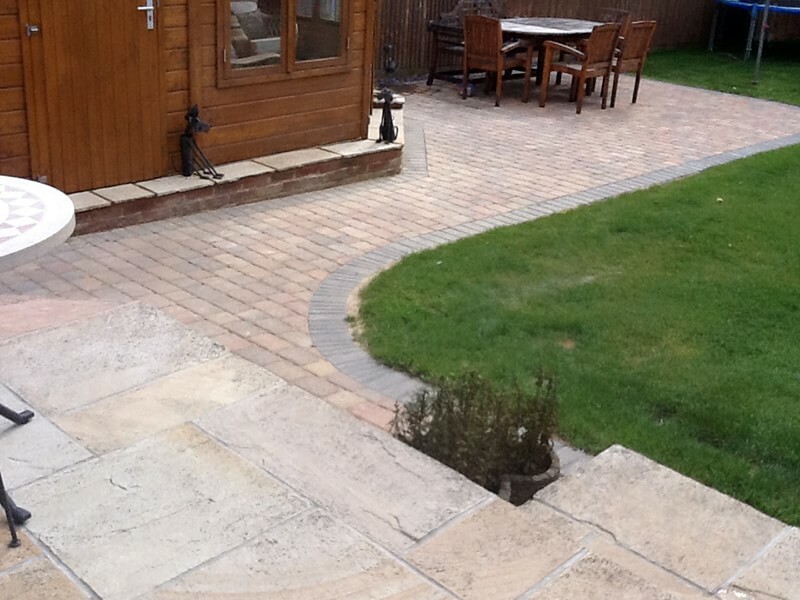 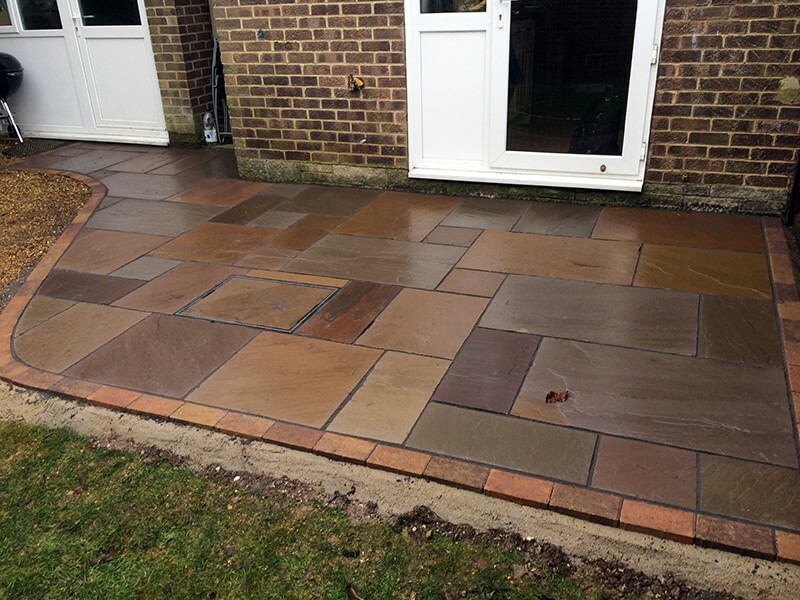 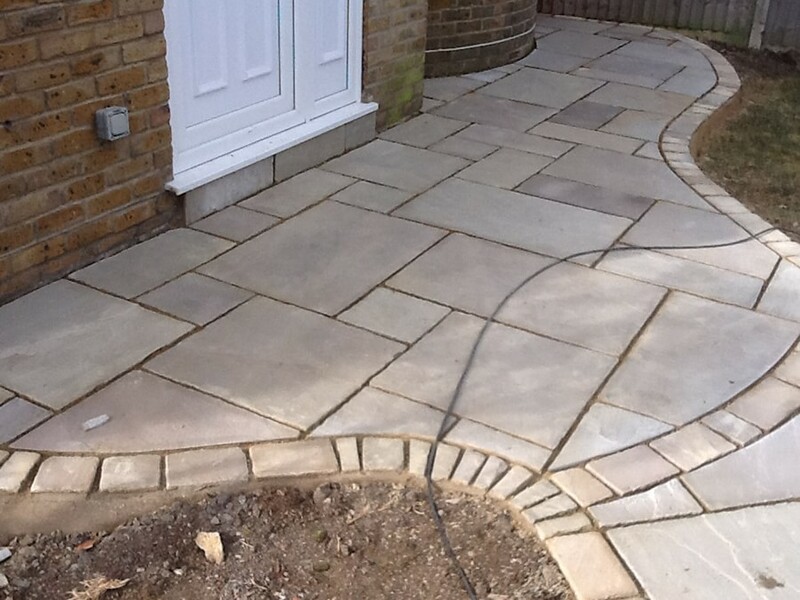 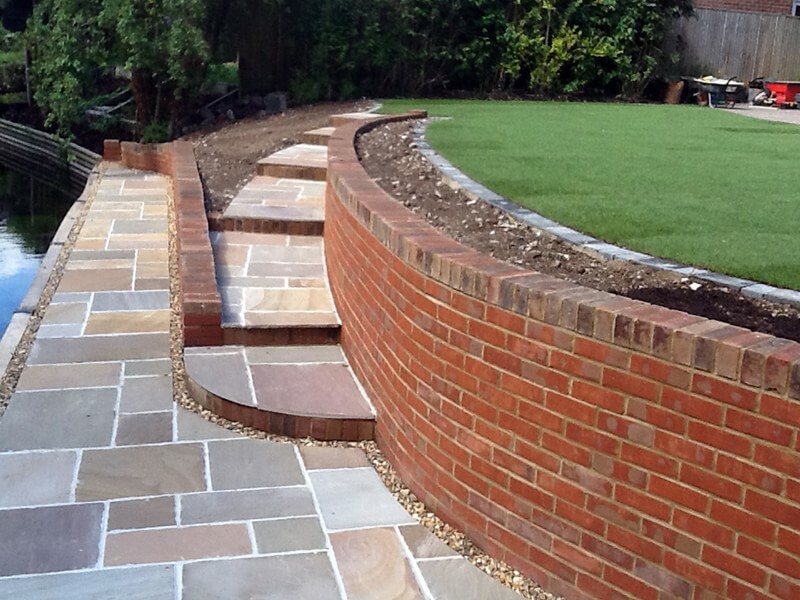 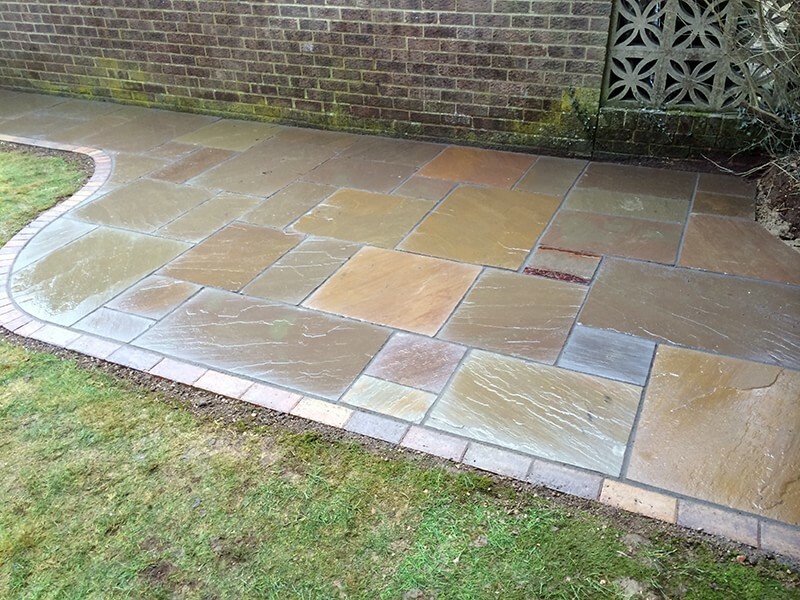 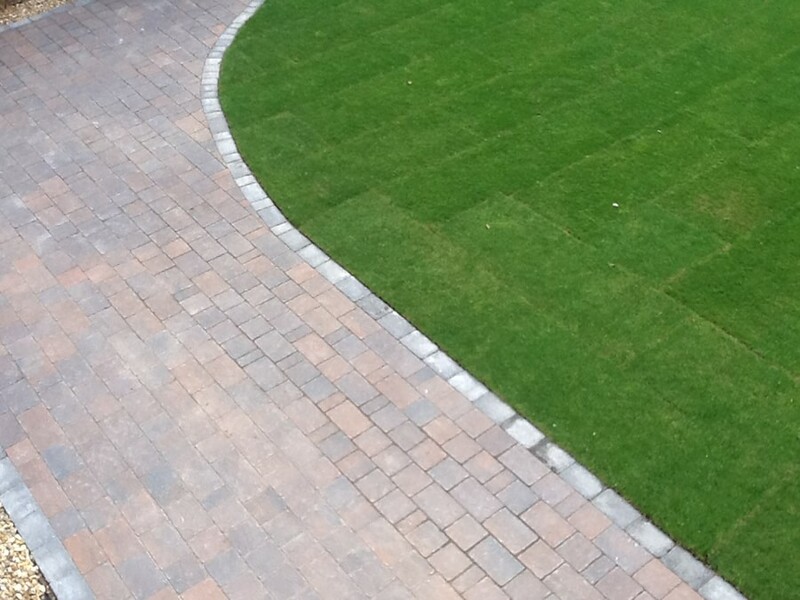 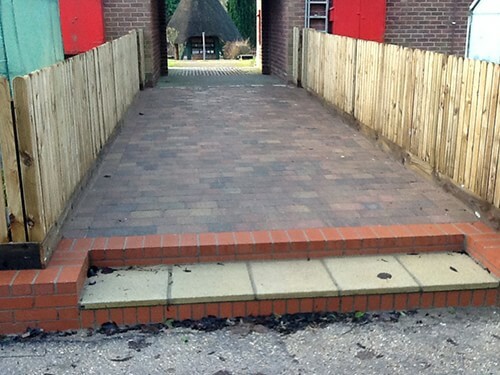 Andover Groundworks, formerly Andy’s Patios, has specialised in creating exciting, beautiful patios since 1982. 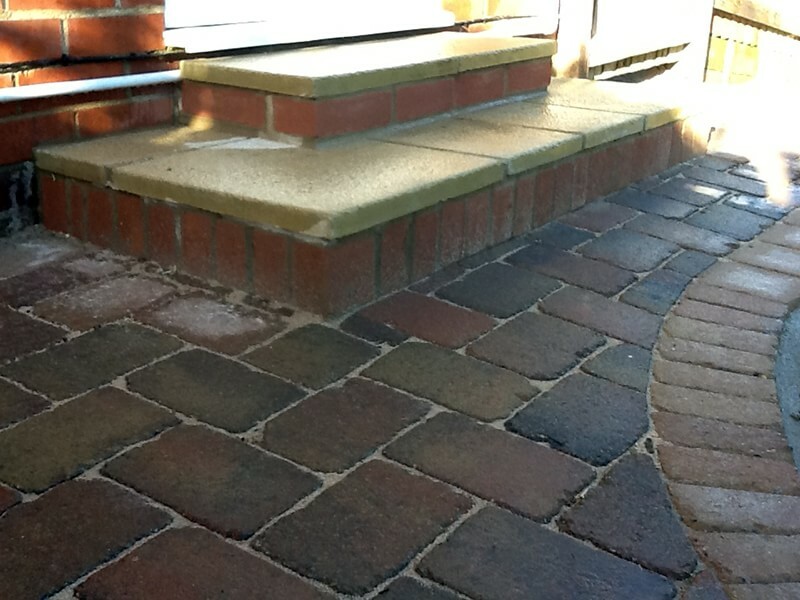 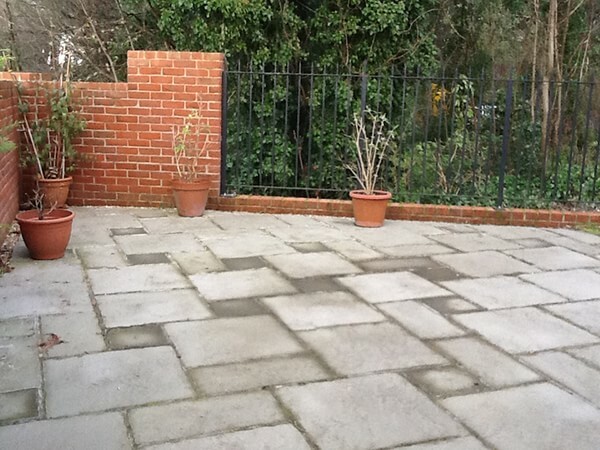 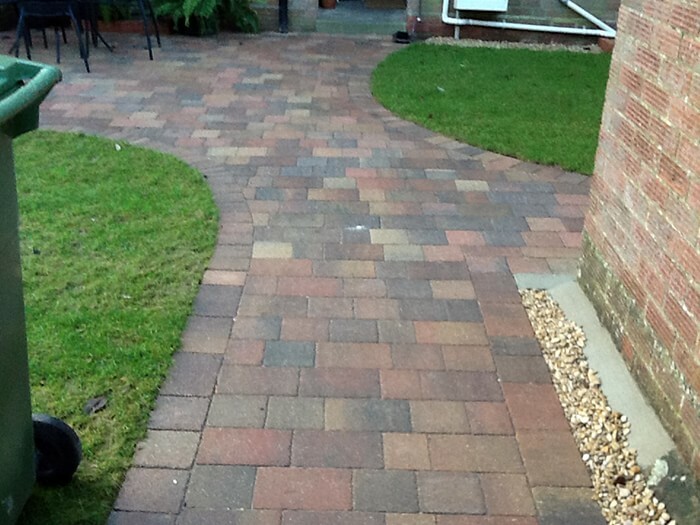 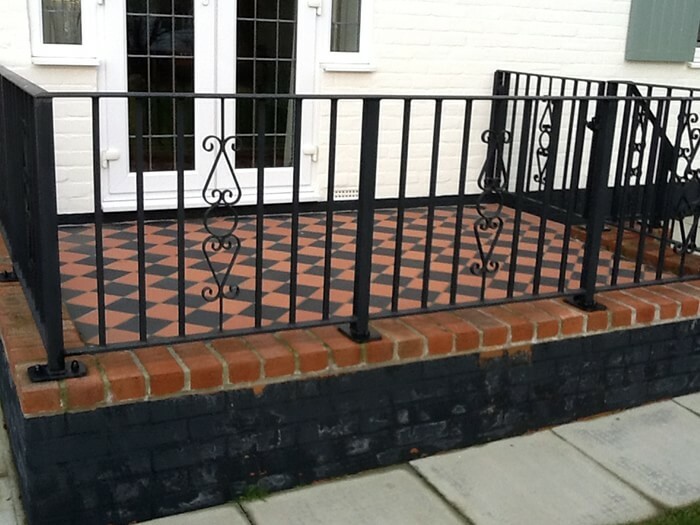 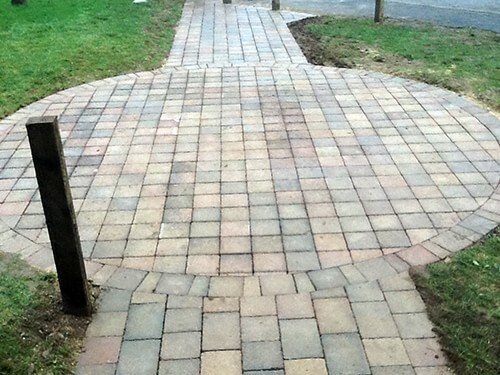 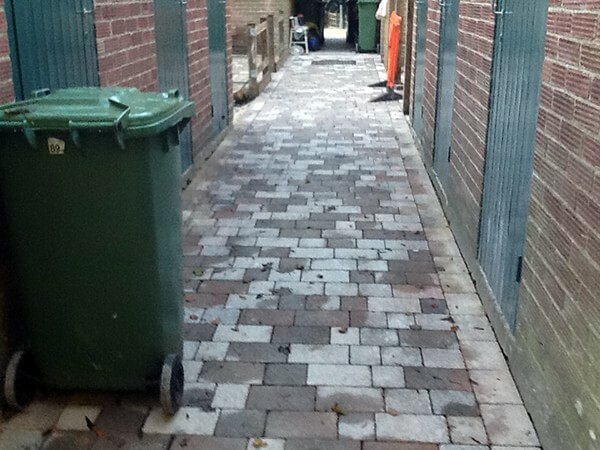 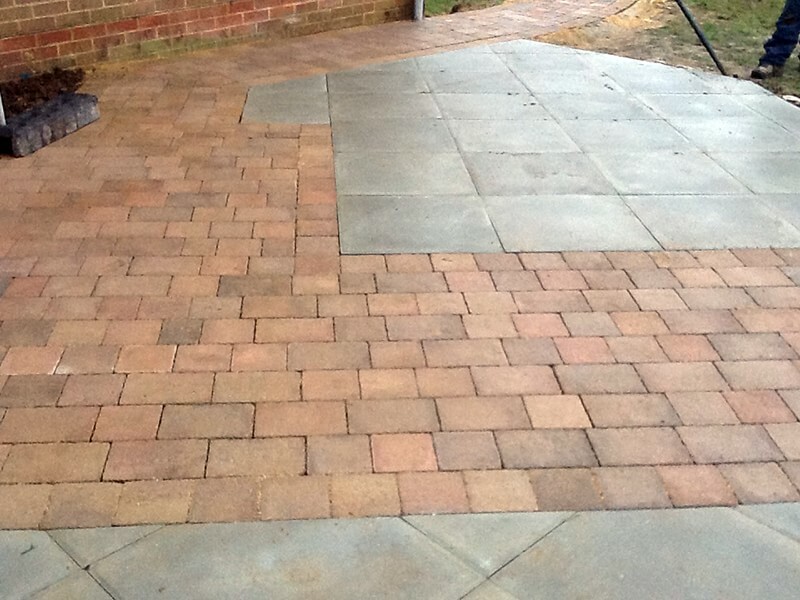 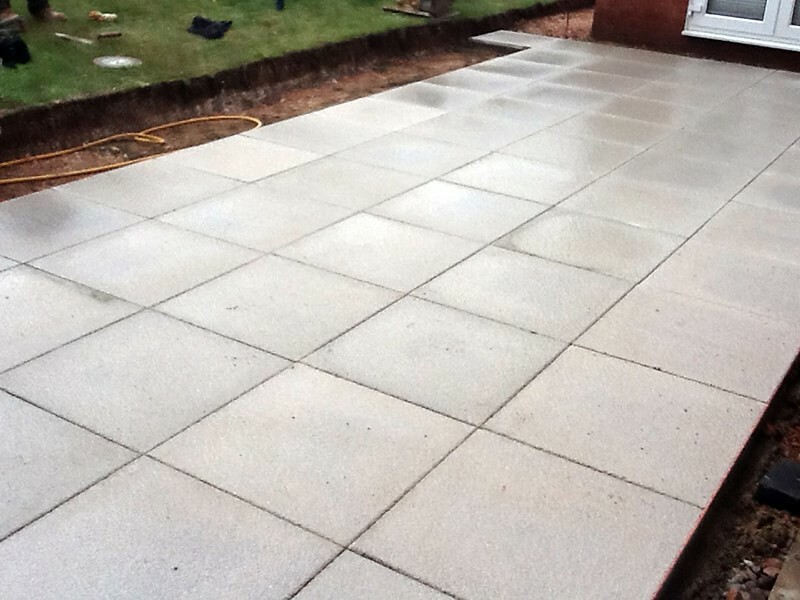 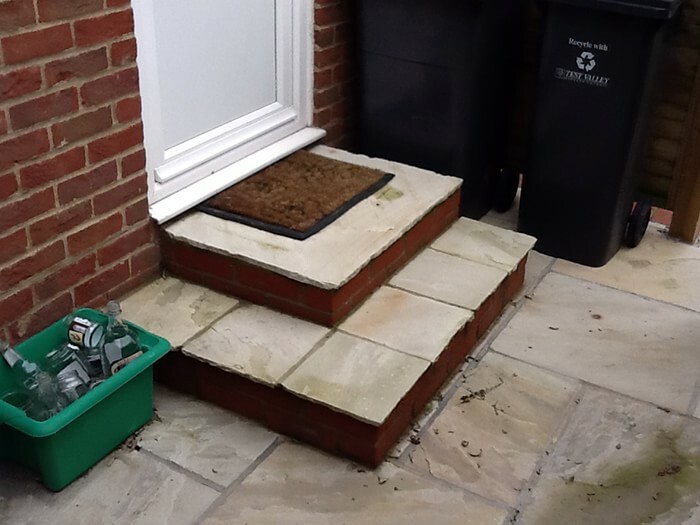 Let us quote you for the new, completely redesigned patio your property deserves. 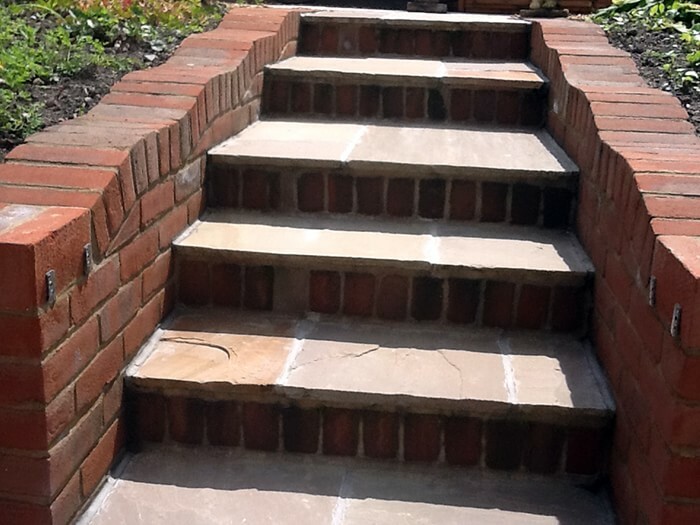 For older properties, we can offer a range of traditional weathered stone, antique slate and other premium materials to blend perfectly with the period ambience of your home. 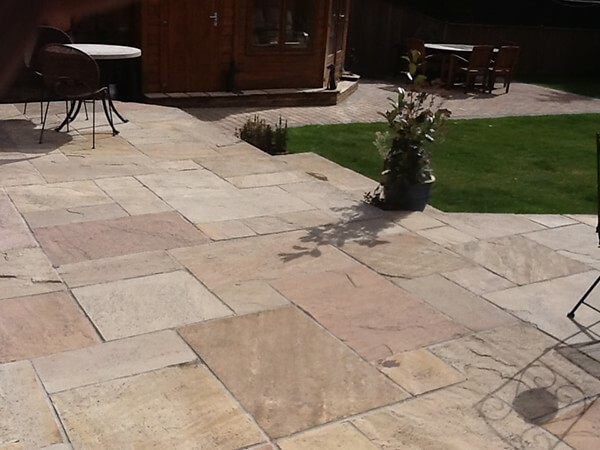 Patios don’t stop outside! 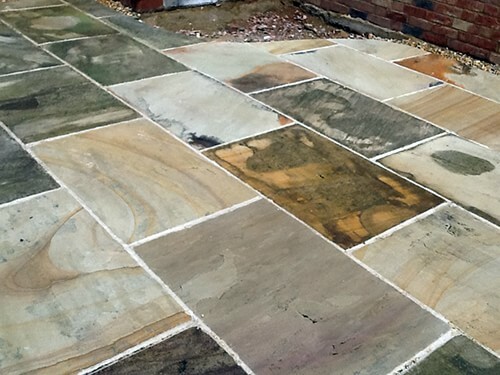 If you’re planning a new conservatory, or need a new look for your existing extension, ask about our indoor floorings, including our range of exclusive imported Italian ceramics.